Built in 2 USB port output , So users can charge 3 devices simultaneously. iPhone sized disign and Weight only 5.3oz (150g), 8000mAh big capacity. 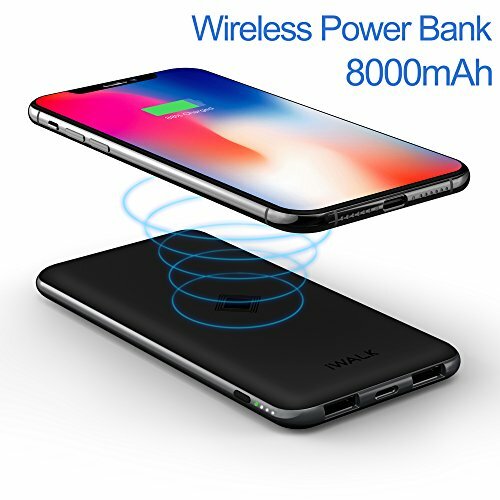 Pass through technology, enable the power bank charges and discharge simultaneously. If you have any questions about this product by iWALK, contact us by completing and submitting the form below. If you are looking for a specif part number, please include it with your message.